C.C Sweeting student stabbed following a fight! NASSAU| Police on the island of New Providence are investigating a stabbing incident which left a juvenile male with injuries, and another male in custody. According to reports, shortly after 11:00am, Monday, 11th February, 2019 an altercation occurred between two male students, on the premises of a Senior Government School C.C. 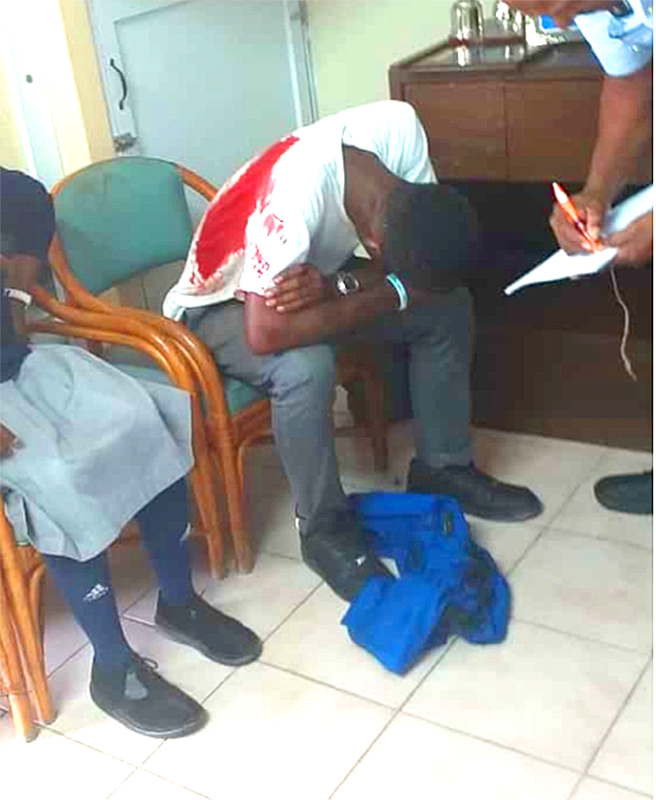 Sweeting in the western district of New Providence, which escalated, resulting in one of the students being stabbed about the body. The injured student was transported to hospital, where he is detained in stable condition. Police have taken into custody, a 17 year old student of the same school, in connection with this incident. Previous articleWhen will Marvin Dames be arrested for his involvement in Barbara Hanna’s LIE?